AMOSC has been successfully serving the petroleum industry since 1991 and for the last 28 years – in all areas of preparedness and response. Through an extensive experience and knowledge based background in marine oil spill response, the current AMOSC team has been together prior to, and since, the changes to the offshore regulatory environment in 2012. 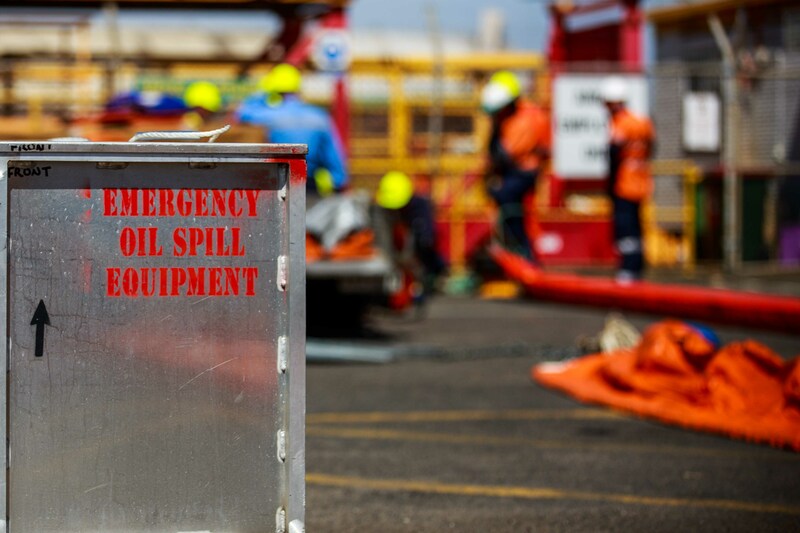 Our team is fully committed to, and conversant with the requirements under the Australian National Plan, the Australian Offshore and Shipping Regulators, and Australian State Regulators for both preparedness to, and response to marine oil spills. 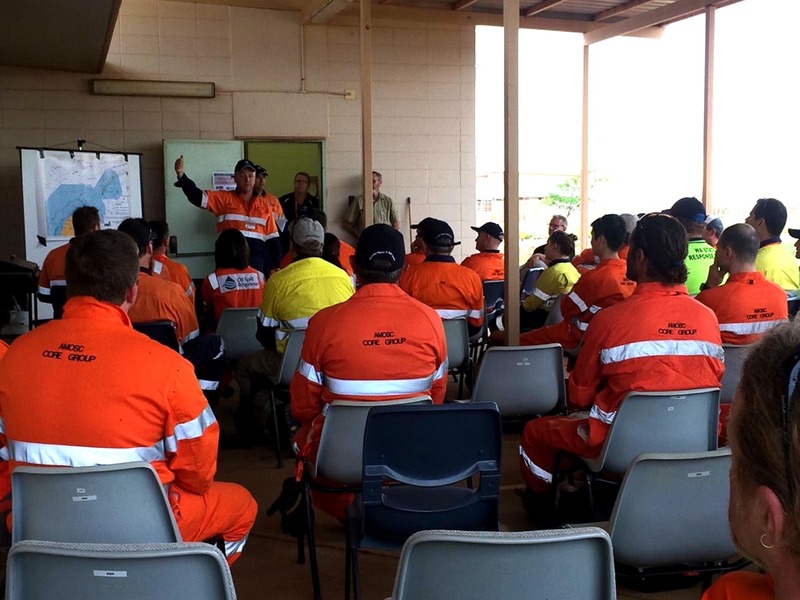 We also deal with our member companies at the operational level in training, exercising and Core Group support and understand the issues faced by Australian operators. 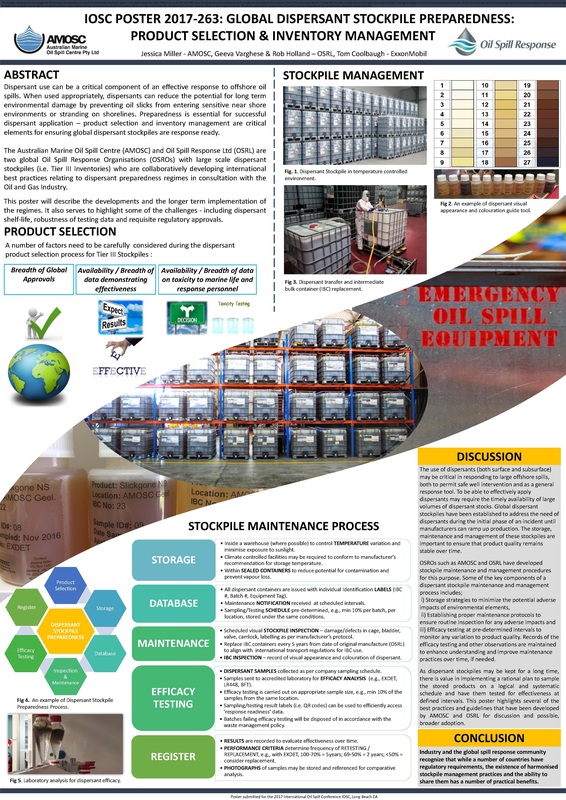 For any aspect of marine oil spill preparedness and response, AMOSC is well positioned to provide global spill best practice and advice to any aspect of marine oil spills. We are motivated to keeping preparedness in check with the realities of response. We are also motivated and committed members of the Australian National Plan for Maritime Emergencies and underscore our involvement at the national level with capability and capacity to support any national level discussion or operation. Attend and provide subject matter expertise in support of members internal oil spill response preparedness activities (e.g. OPEP workshops). 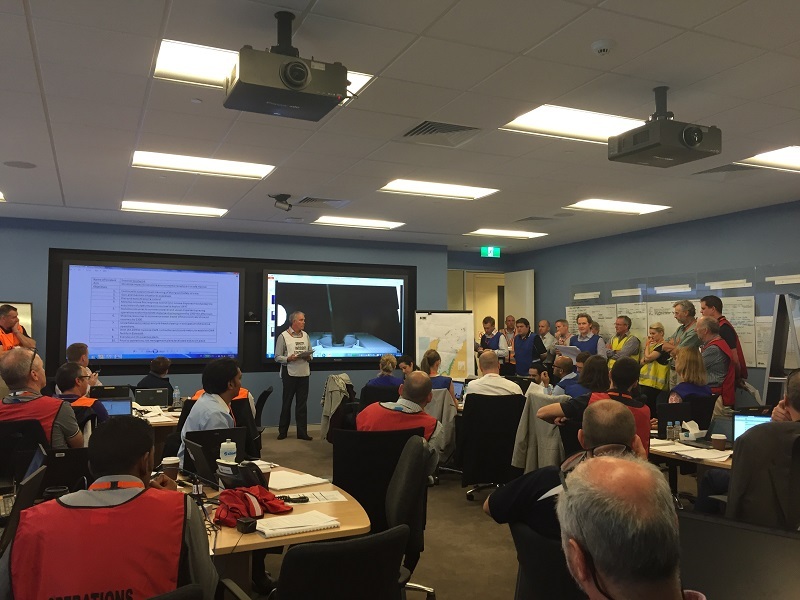 Combined preparedness package – technical OPEP review, bespoke training followed with ac activity specific exercise. AMOSC is available through consultation, for all aspects of advice around oil spill preparedness planning. AMOSC is continually involved with our member companies in exercising within the Australian environment. 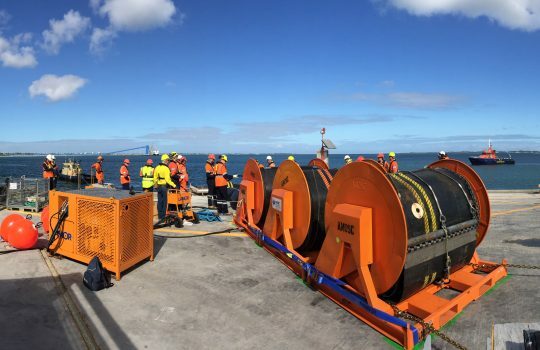 This includes planning, organising, leading and controlling major operational exercises such as Exercise Westwind (2015) to assisting companies with their exercise requirements as required by the Offshore Petroleum and Greenhouse Gas Storage (OPGGS) Act and associated Regulations. Exercising of a member OPEP across the CMT/IMT, with stakeholder engagement via real-time communication or through a simulated ‘Ex Control’. Operational deployments encompassing the establishment of a Forward Operating Base (FOB), site control, real-time communication and simultaneous operations (Aerial, Offshore, Nearshore, Shoreline, OWR). Exercising site specific TRPs to validate operational response recommendations, maintain currency in personnel’s operational skill sets and to provide assurance around equipment readiness. In addition to exercising, AMOSC considers tailored training based extensively on a company OPEP to be equally critical in furthering response preparedness. AMOSC can provide tailored training specifically to improve the effectiveness and efficiency of individual companies’ operations, personnel and OPEP’s. In tailoring a training program for a company, AMOSC incorporates the Regulatory environment, operating environment and current marine oil spill response best practice into the program. Training can be delivered in your facility, at a date that suits all personnel. Enhance response role familiarity and team performance by training together. Greater familiarity with company resources and response materials. AMOSC can assist with single elements or offer a complete package (inclusive of the list above). 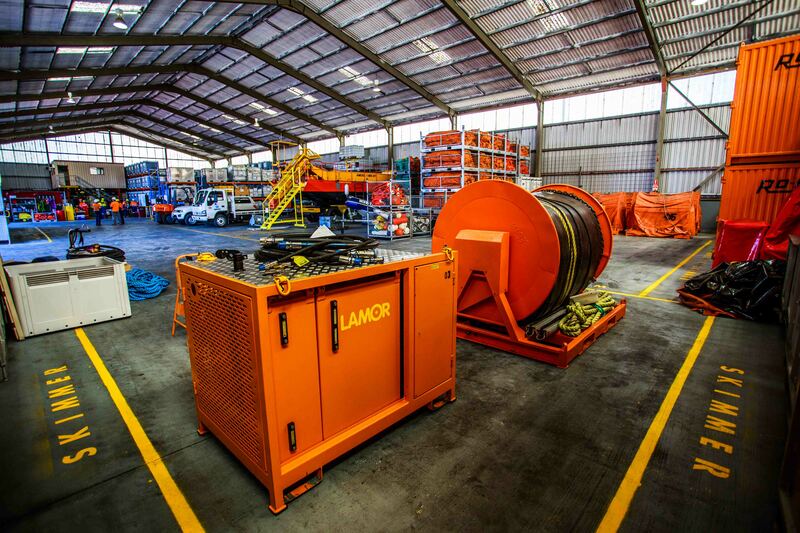 In cases of individual company requirements, specialised and selective equipment can be hired for short term operations on application to AMOSC. Generally, member companies have access to the suite of AMOSC equipment for response purposes. 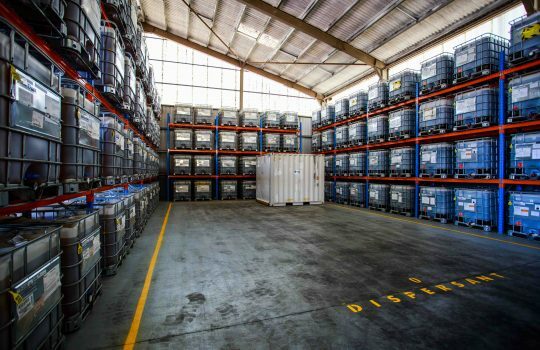 Product selection and inventory management are critical elements for ensuring global dispersant stockpiles are response ready. 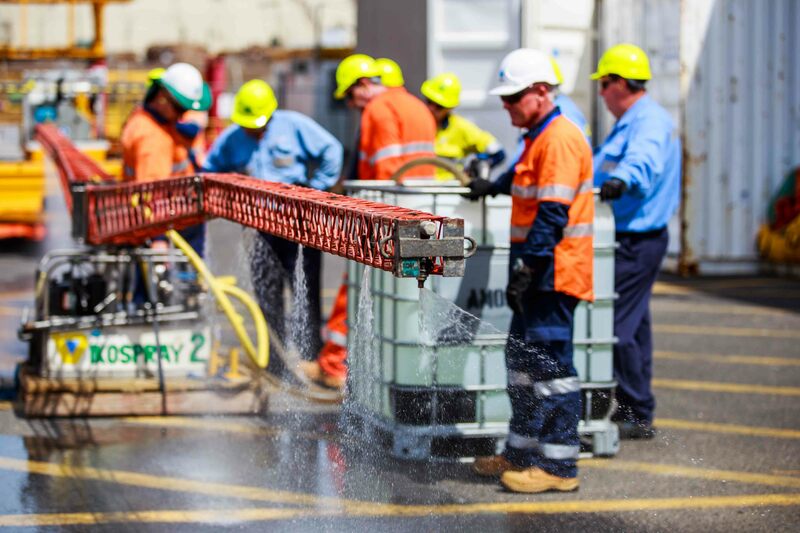 AMOSC currently maintains the largest dispersant stockpile in Australia and continues to work collaboratively on development of international best practice relating to dispersant stockpile maintenance in consultation with the Petroleum Industry. AMOSC has been a driving force behind recent developments and the longer-term implementation of a dispersant maintenance regime within Australia and internationally. The process has served to highlight some of the key challenges – including dispersant shelf-life, robustness of testing data, assurance of response readiness, and adherence to requisite regulatory approvals. AMOSC is available on application for services and consultation on all aspects of dispersant stockpile maintenance programs including – storage, inspection, tagging, sampling, testing, and interpretation of results.